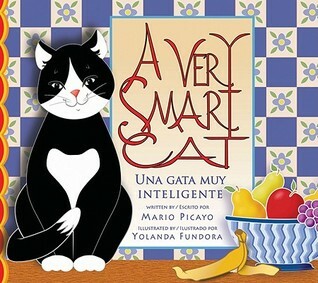 This bilingual story follows the owner of a very smart and very naughty cat. After one too many incredibly hilarious pranks, the owner decides to put up signs praising the cat's intelligence and then offering her FOR FREE!!! The story is unique and witty; a very original story presented in both English and Spanish that is fun for all ages.